Current: What is a Cleanse Day? 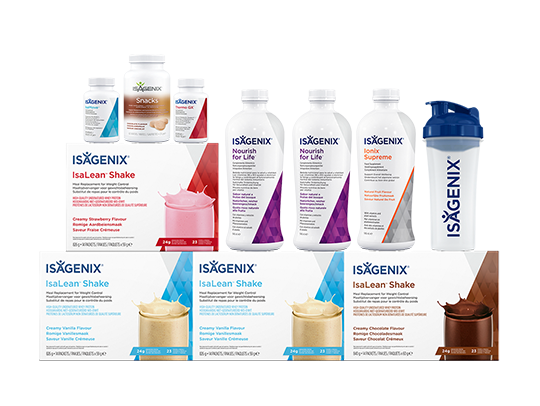 Isagenix offers a different approach to weight management that is designed to include great flavours as well as great results. 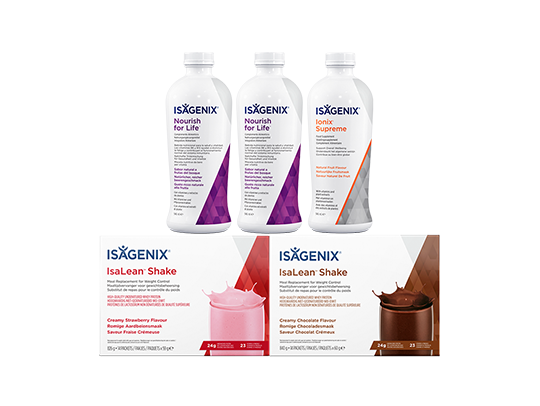 A key difference in weight management with Isagenix is intermittent fasting on Cleanse Days⁁ and calorie restriction on Shake Days. 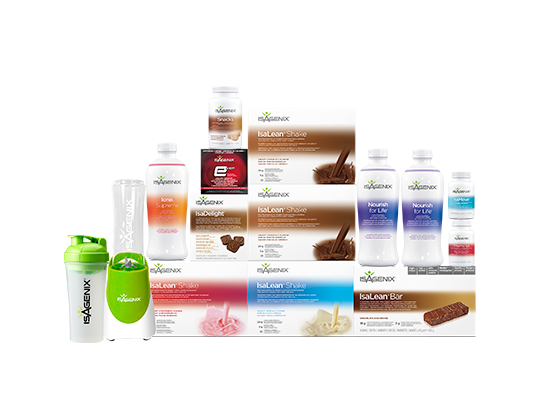 The combination of Cleanse⁁ and Shake Days is shown to be more effective than traditional dieting for initial weight loss and weight maintenance1. 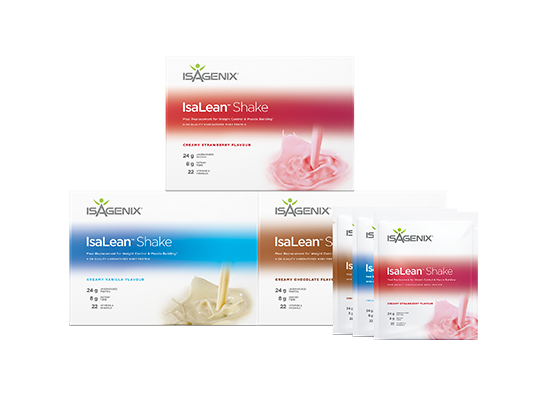 When used as directed in our system guides (available online and with any Isagenix pack or system that you order), Isagenix products such as Nourish for Life and IsaLean™ Shakes (as part of Shake Days) can lead to excellent results. Intermittent fasting is the term used for an eating pattern that involves regular abstinence from normal foods and meals. Fasting normally is performed for a period of one or two days per week or month. While weight loss or weight maintenance is seen as a primary benefit of intermittent fasting, the practice has demonstrated efficacy for reducing abdominal, or visceral fat1,2,3. Additionally, research has found that fasting can allow the body to go into something of a restorative mode. This is a process called ‘autophagy,’ which involves the recycling of old cells and is thought of as a cellular self-cleaning mechanism suggested to have benefits for overall health4. 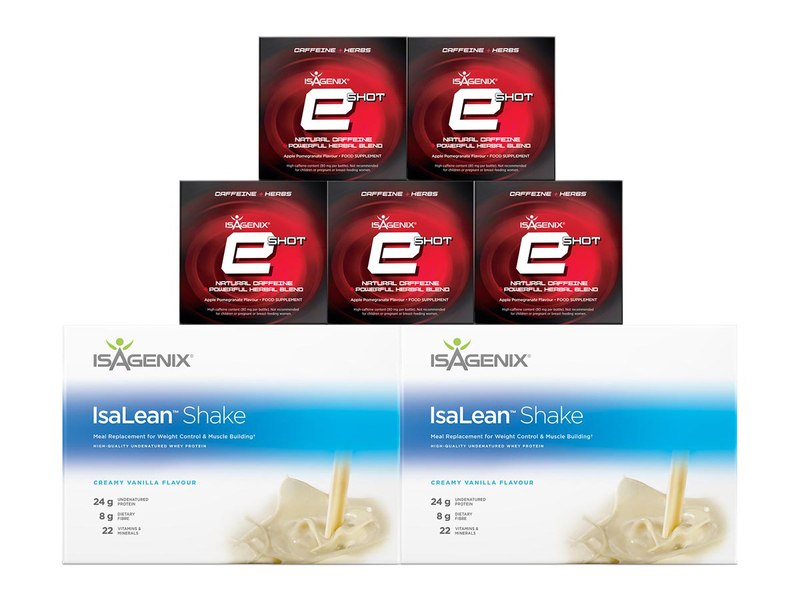 The nutritional support provided by Nourish for Life makes it a key component of intermittent fasting with Isagenix. Its inclusion is what defines Cleanse Days⁁ and separates them from ‘normal’ fasting completed only with water. Packed with nutrients, Nourish for Life is a delicious, natural berry-flavoured drink mix containing a blend of B vitamins and botanicals that help to support the body’s functions⁂, reduce tiredness and fatigue※ and contribute to normal energy-yielding metabolism‣. 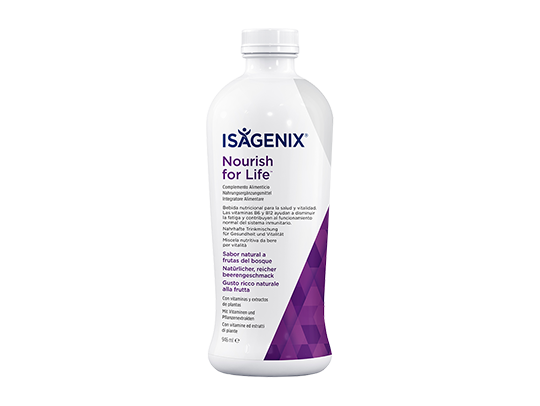 Nourish for Life is available in a liquid form and is consumed either as a concentrated shot or diluted with water. Additionally, it can be served chilled, poured over ice or mixed with hot (but not boiling) water to be enjoyed as a substitute for a cup of tea. 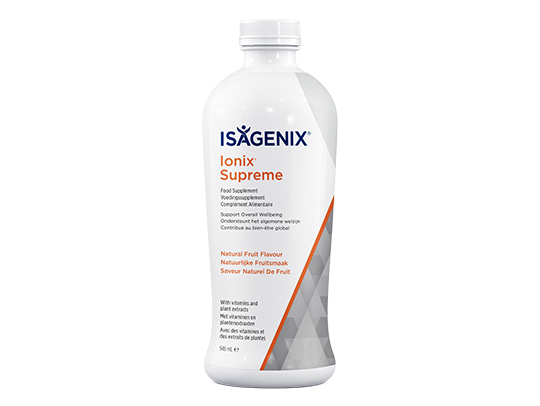 The product can be taken every day for daily support or on Cleanse Days⁁. Daily Revitalising – As a daily supplement, consume 2 tablespoons (30 ml) of Nourish for Life twice per day or 4 tablespoons (59 ml) once per day. There’s no wrong time to take Nourish for Life. However, some people report better results when taking a daily dose before they go to bed. See what works best for you! Deep Revitalising – On a Cleanse Day⁁, double the daily intake of Nourish for Life (8 tablespoons or 118 ml) and split into four servings spread throughout the day. 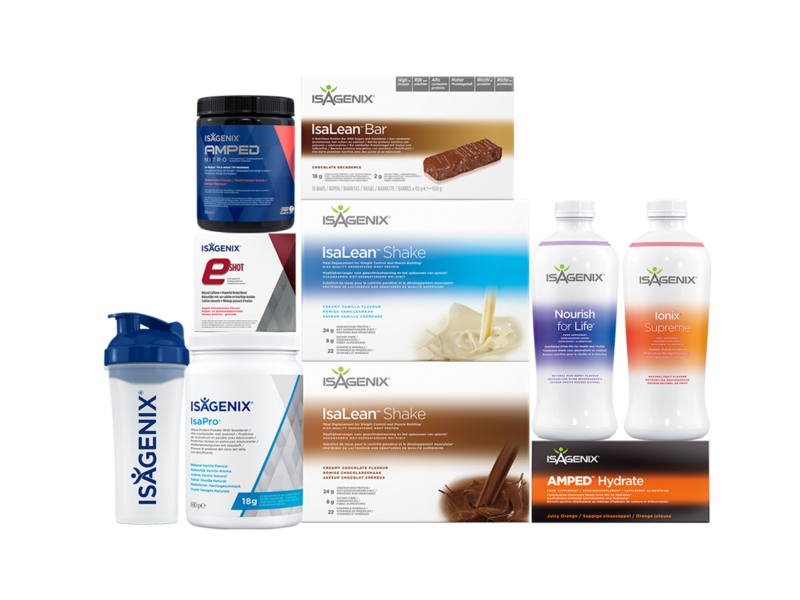 These are designed to be accompanied by up to six Isagenix Snacks™ per Cleanse day and plenty of water. 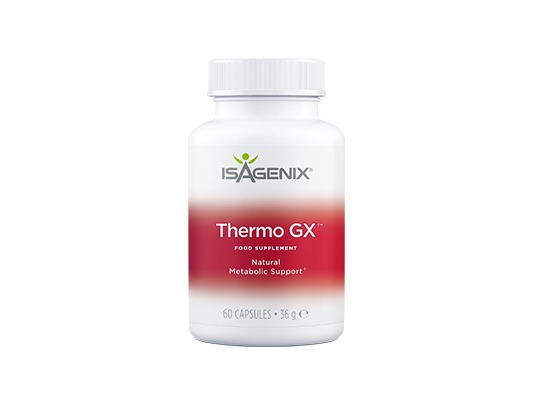 Other optional products to support you through a Cleanse Day include one Thermo GX™ capsule twice daily, one or two IsaMove capsules™, up to two IsaDelight™ chocolates, up to two servings of e-Shot or two servings of Ionix® Supreme. Cleanse Day⁁ routines can vary depending on individual goals, lifestyle and preferences. 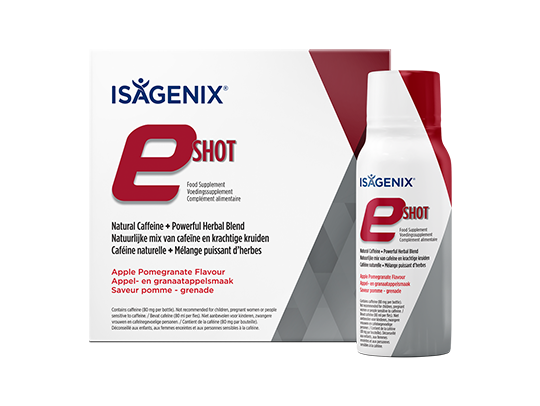 Some people may need to further modify their dietary intake on a Cleanse Day to include more than the suggested guidelines in order to control their blood sugar, for example. Always consult your doctor before starting a Cleanse Day. Those wanting to lose weight may find Cleanse Days⁁ intimidating to begin with, or think they require a lot of effort. If you’re new to Cleanse Days⁁, we encourage you to take it easy and do not recommend jumping straight into full Cleanse Days⁁ or two consecutive days of Deep Revitalising. 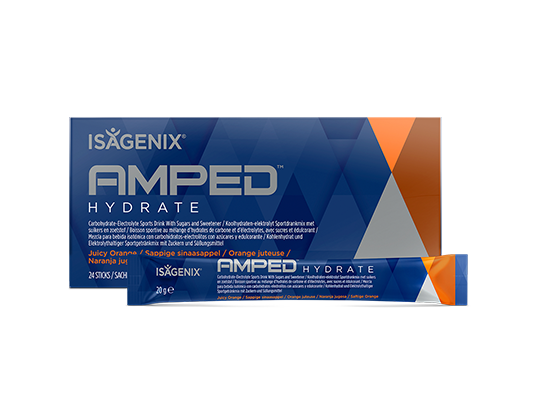 Ease yourself in by allowing yourself to get used to Shake Days before adding Cleanse Days. This allows for a more gradual reduction in calorie intake. Some may wish to attempt half a Cleanse Day before working up to a full Cleanse Day. A common concern about intermittent fasting programmes is the involvement of drastic starvation, the use of sugary juices, or ingredients that act as laxatives and diuretics. You’ll be pleased to hear that there are no laxatives or diuretics in Nourish for Life. With the right preparation and a little motivation (both to yourself and with the support of others), participants are often pleasantly surprised at how effortless Cleanse Days⁁ can be. 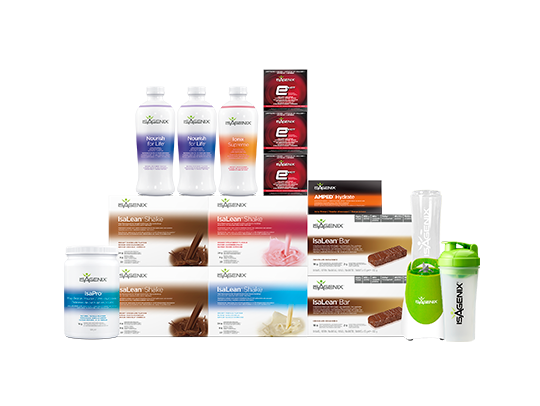 After seeing and feeling the results in the form of consistent weight loss or management, you’ll never look back from adding Cleanse Days⁁ into your nutrition plan!